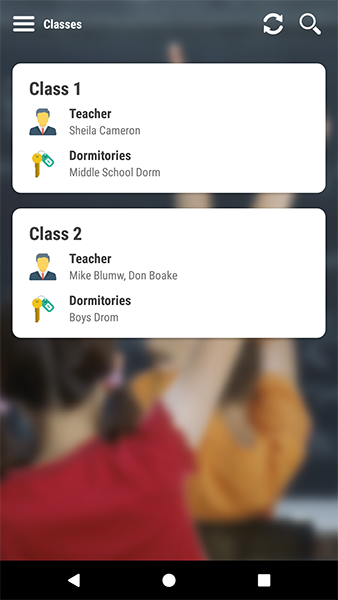 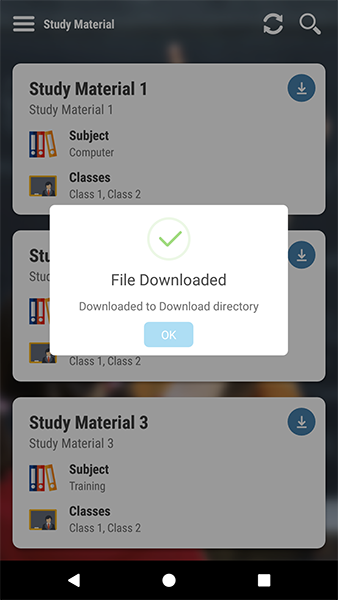 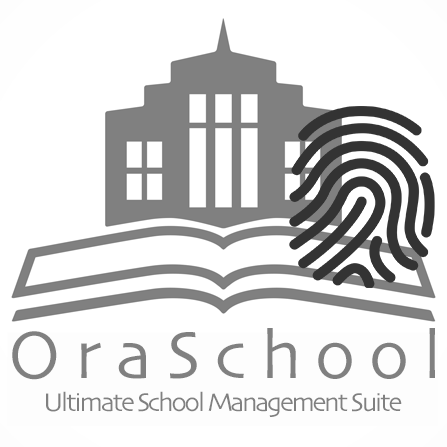 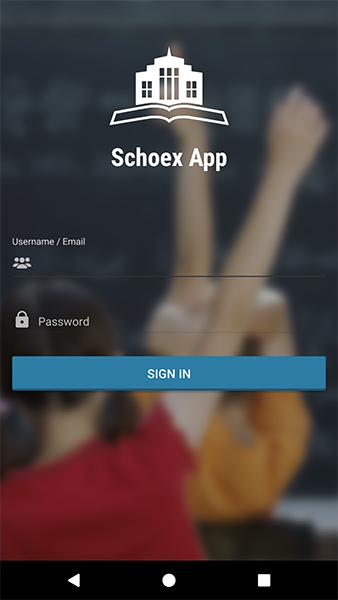 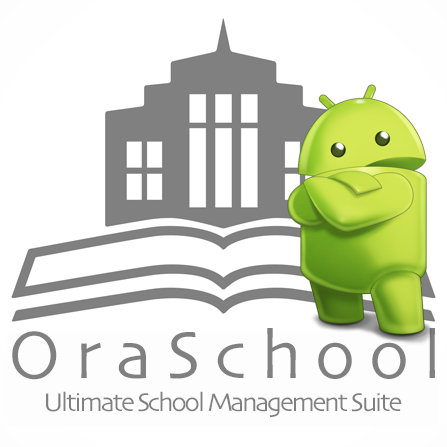 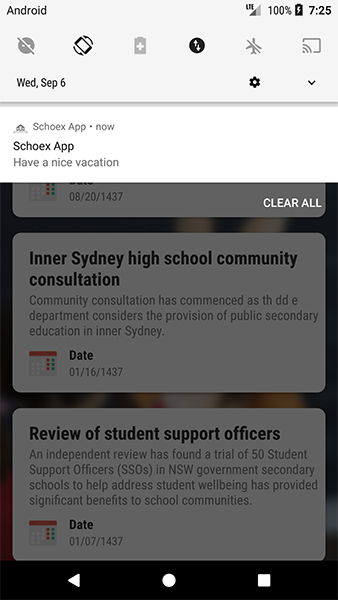 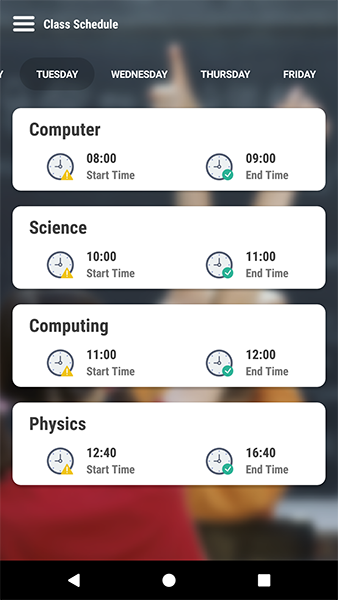 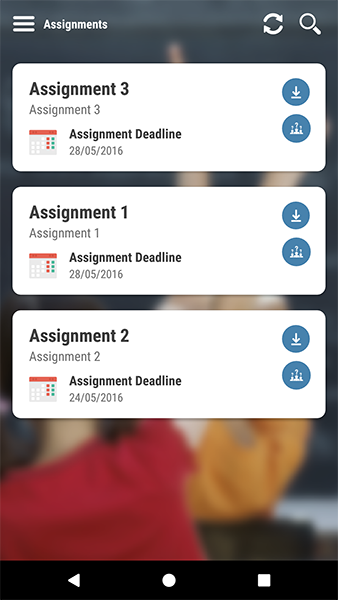 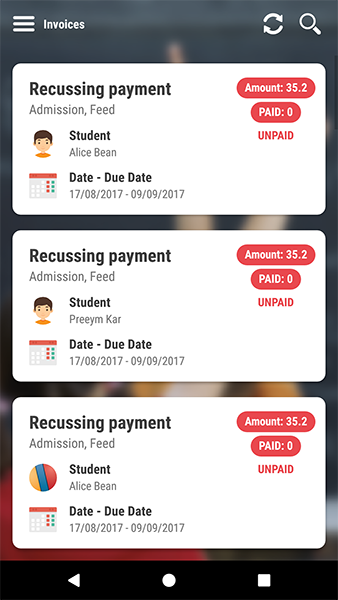 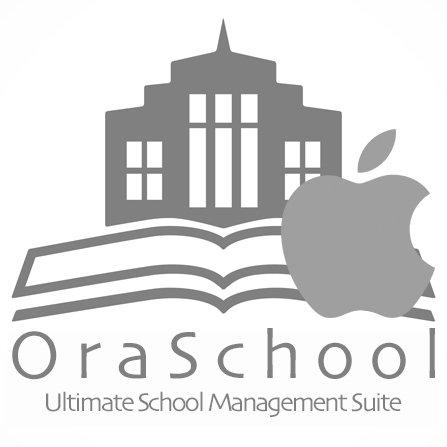 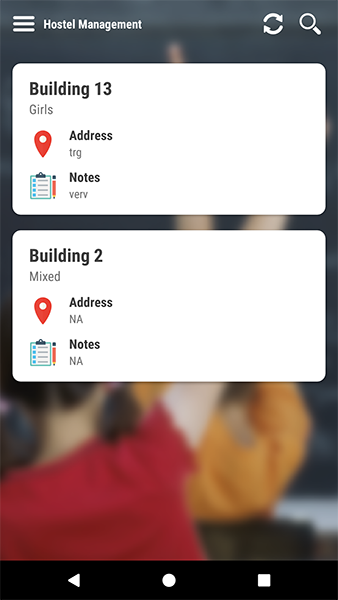 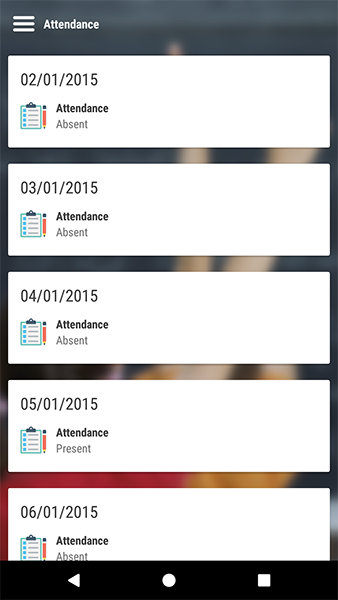 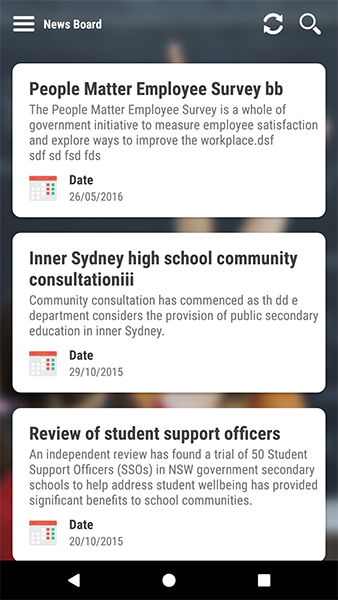 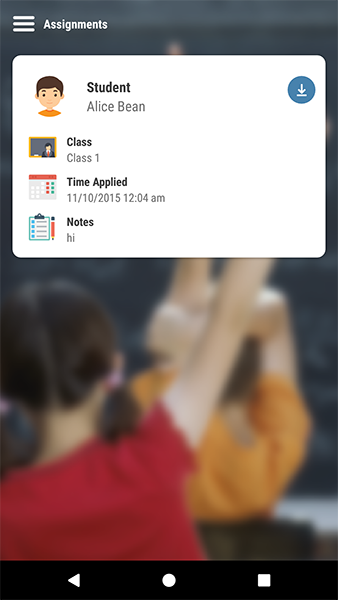 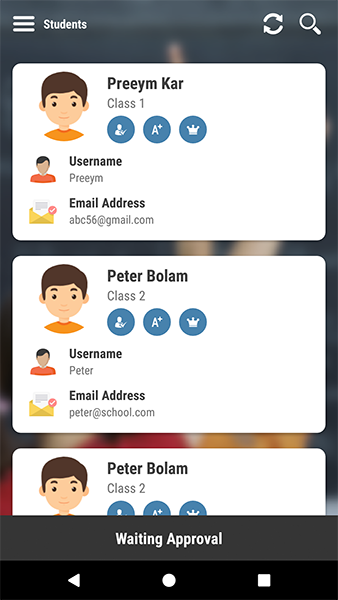 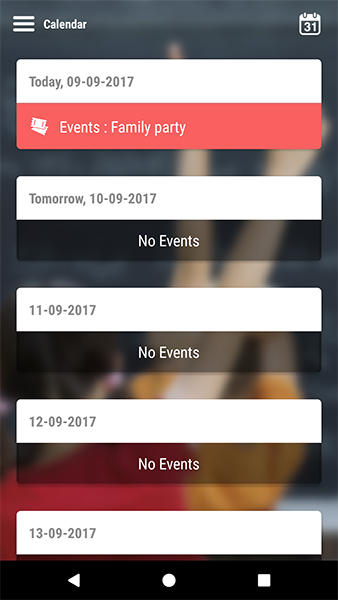 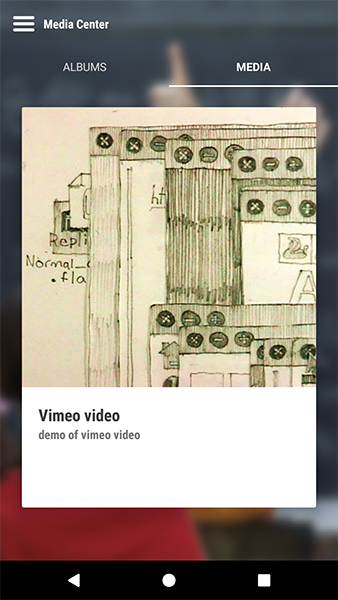 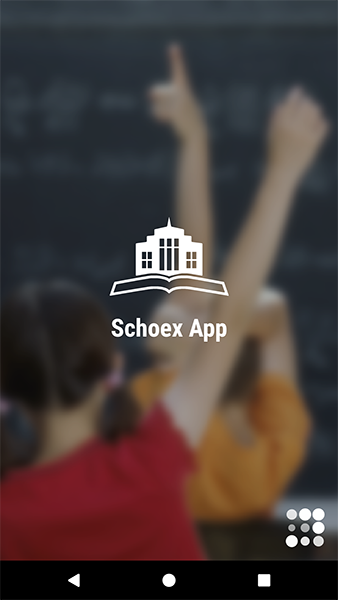 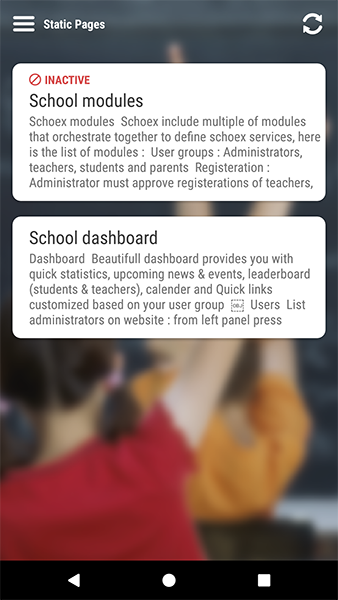 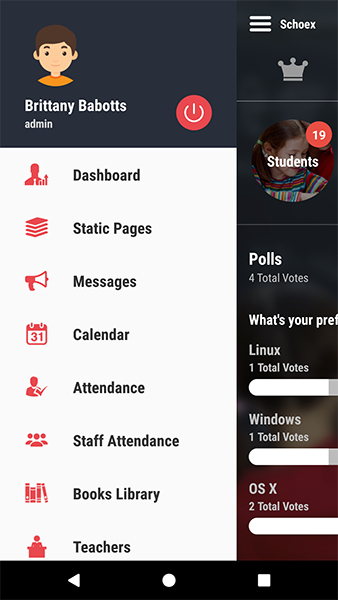 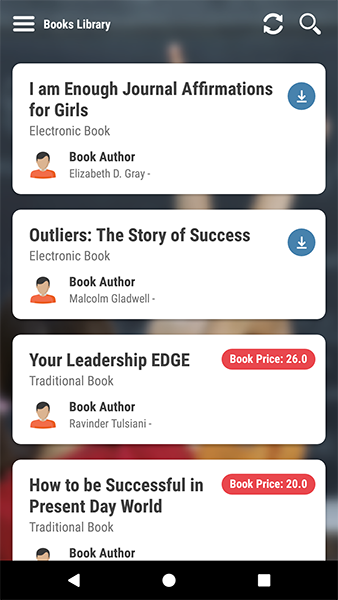 OraSchool android syncronize with OraSchool standard web app. 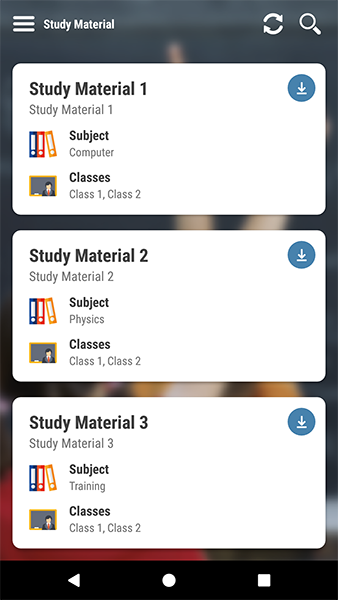 List exams, Grade levels & Marksheet. 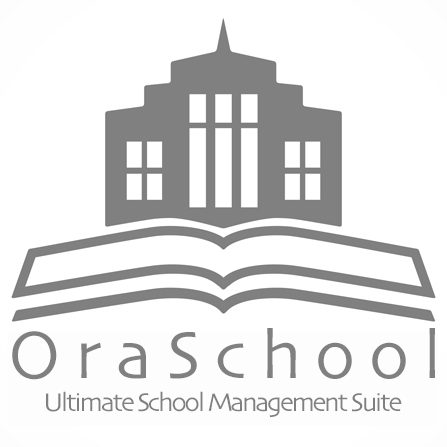 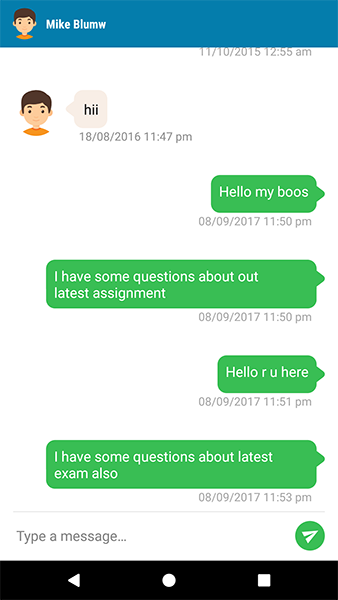 List online exams and students marks.